Description NON SMOKER!!! !, Clean Vehicle History!! !, One Owner Vehicle!! !, SUPER LOW MILES! !, SAFE AND DEPENDABLE TRANSPORTATION!, AFFORDABLE PERFORMANCE!, VERY CLEAN!, AUTOCHECK APPROVED!, HURRY IN BEFORE SHE'S GONE!, ABS brakes, Electronic Stability Control, Low tire pressure warning, Traction control. 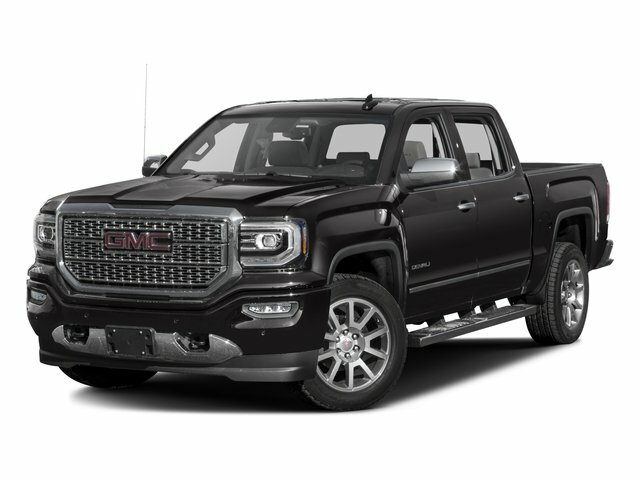 Curbside Motors is very proud to offer this attractive 2017 GMC Sierra 1500. Odometer is 566 miles below market average!